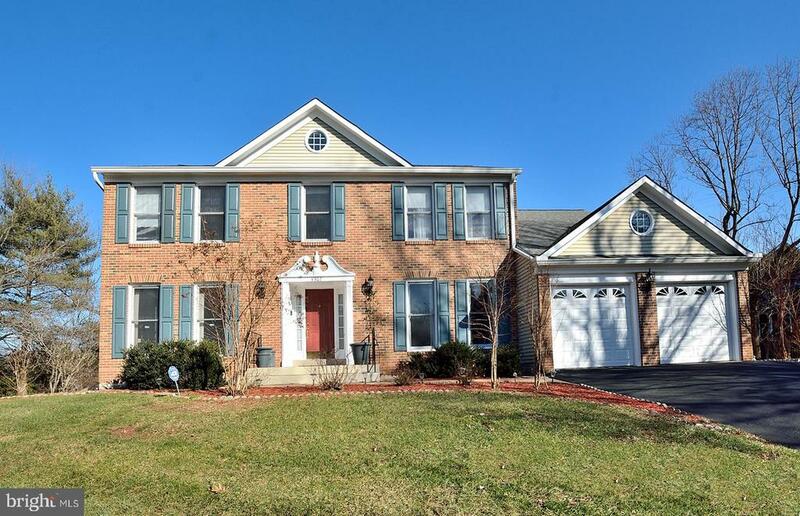 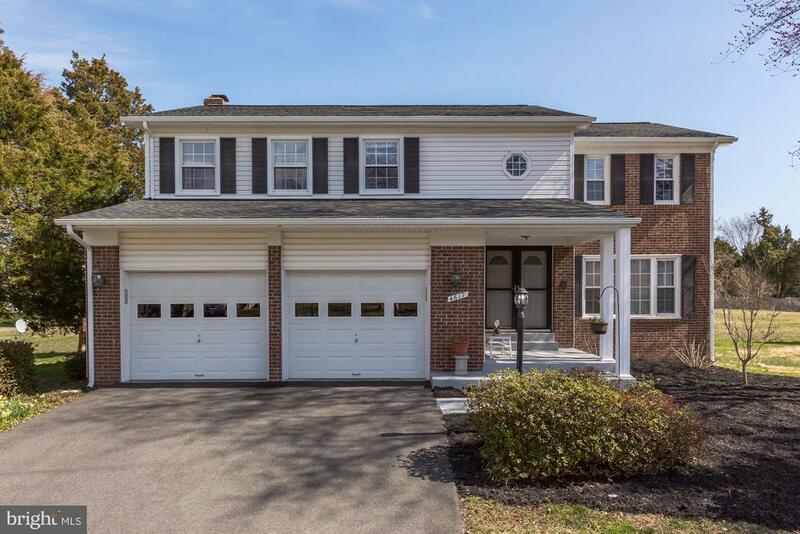 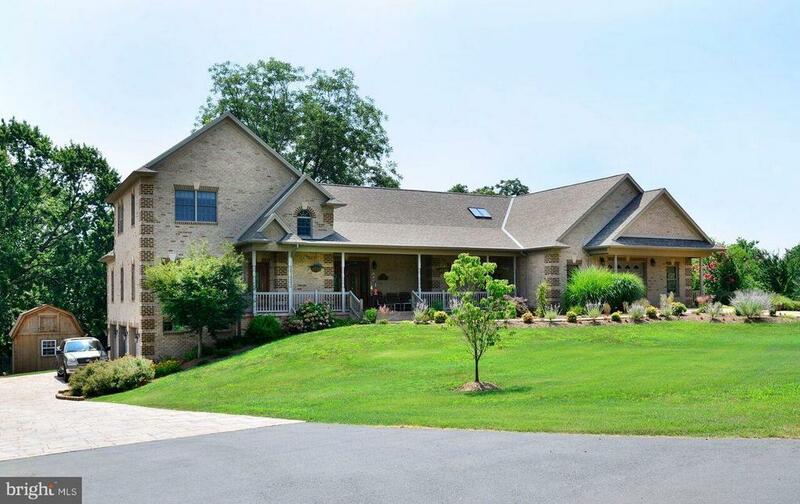 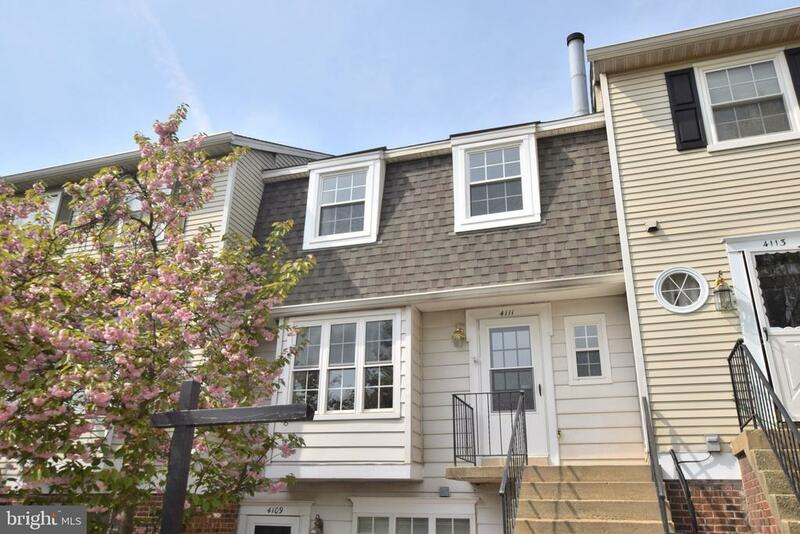 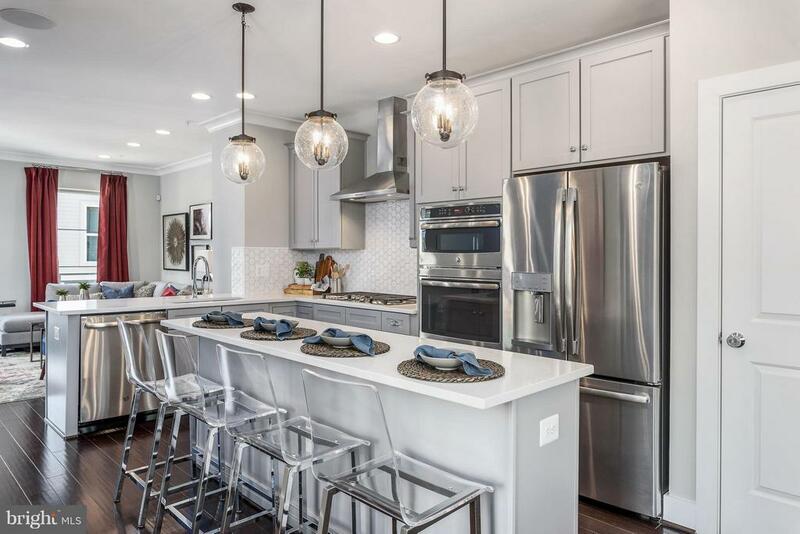 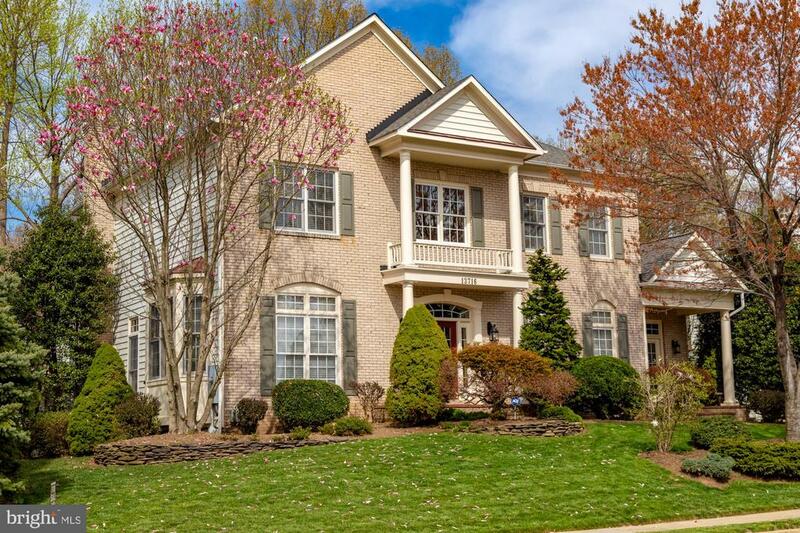 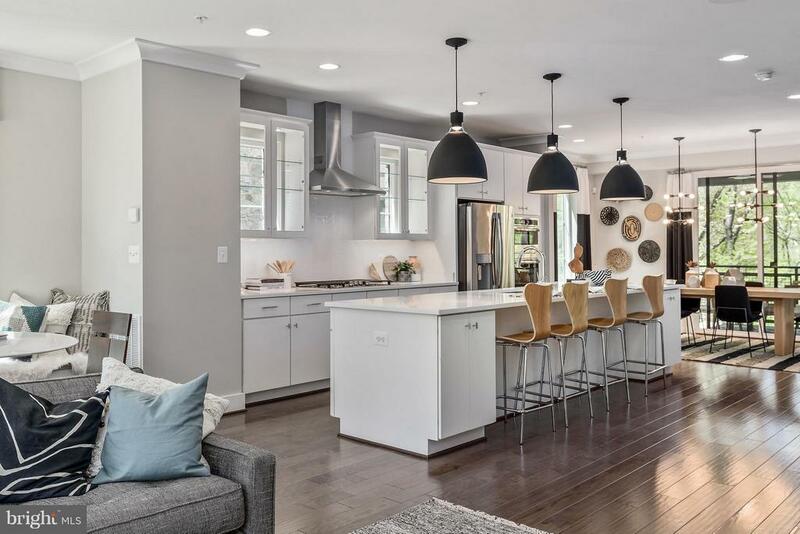 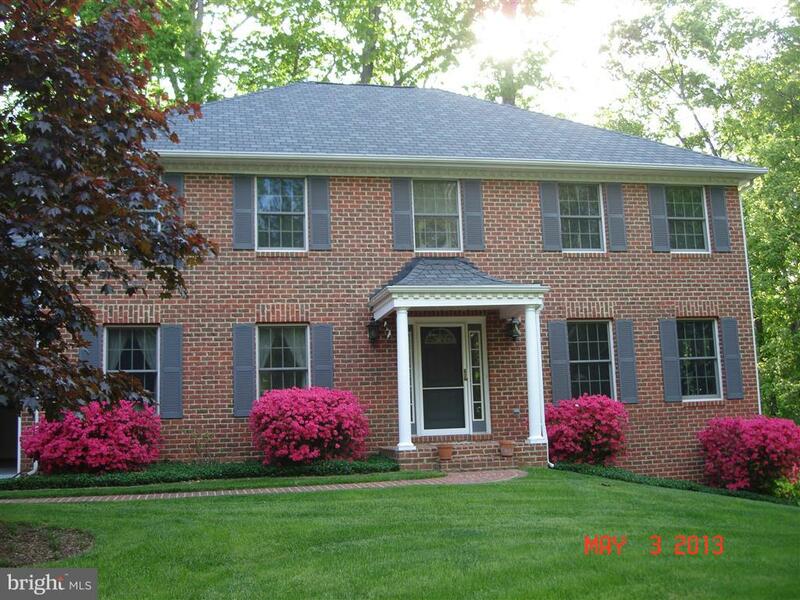 Goddard School Chantilly: Search homes, houses and land by Goddard School Chantilly in Fairfax VA. You can views homes and houses by distance, price, bedroom, bathrooms and square footage. 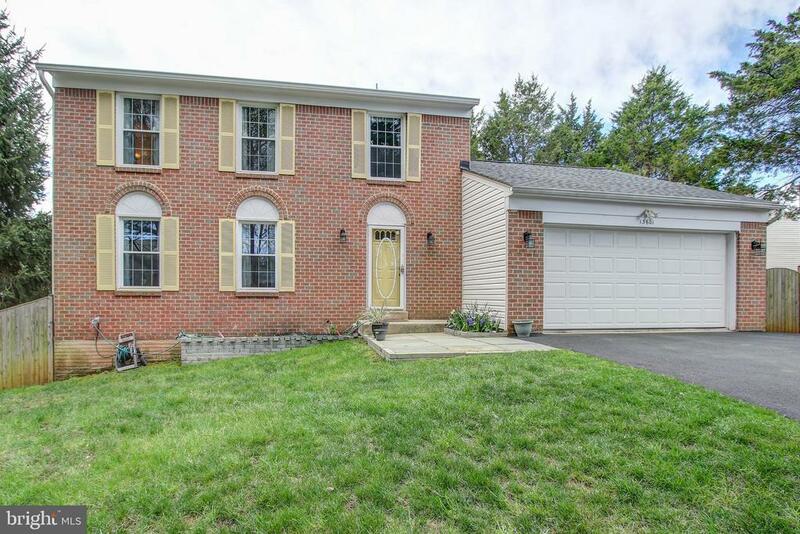 Use the ?Near by? 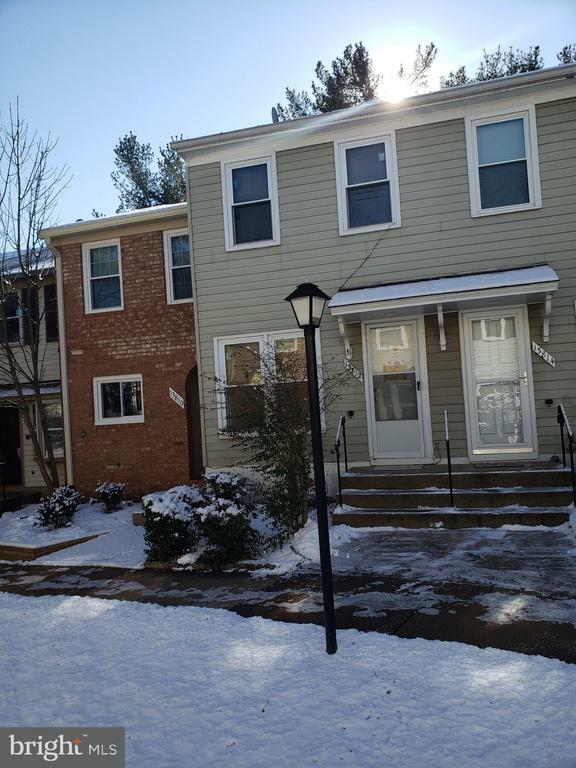 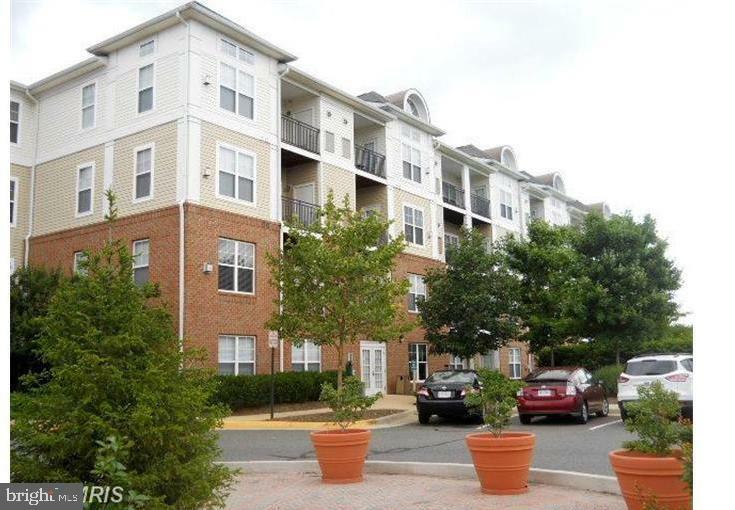 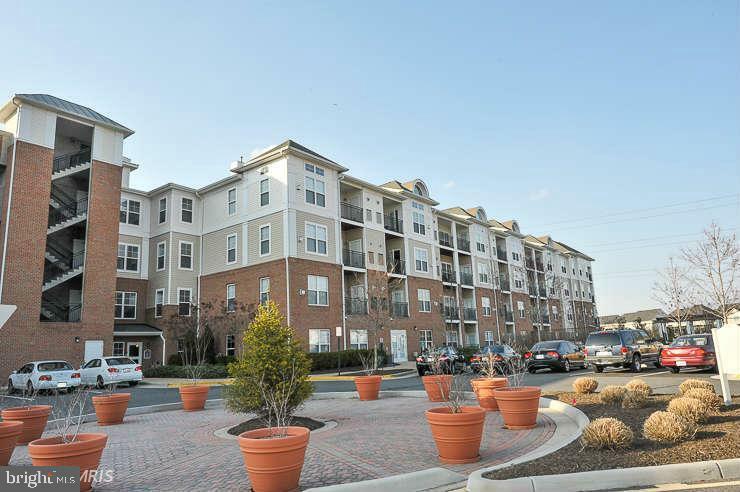 feature to find real estate for sale near a location in Fairfax VA including schools, restaurants, local attractions and more!